Rick Hamman of Coffelt Sign Company puts the final touches on the newly restored 1962 Ottawa sign in the Model Railroad Room at the Old Depot Museum in Ottwa, Kansas. The sign is one of a pair that once served as a beacon for trains arriving at Ottawa’s fifth and final Santa Fe depot, which opened in 1962. 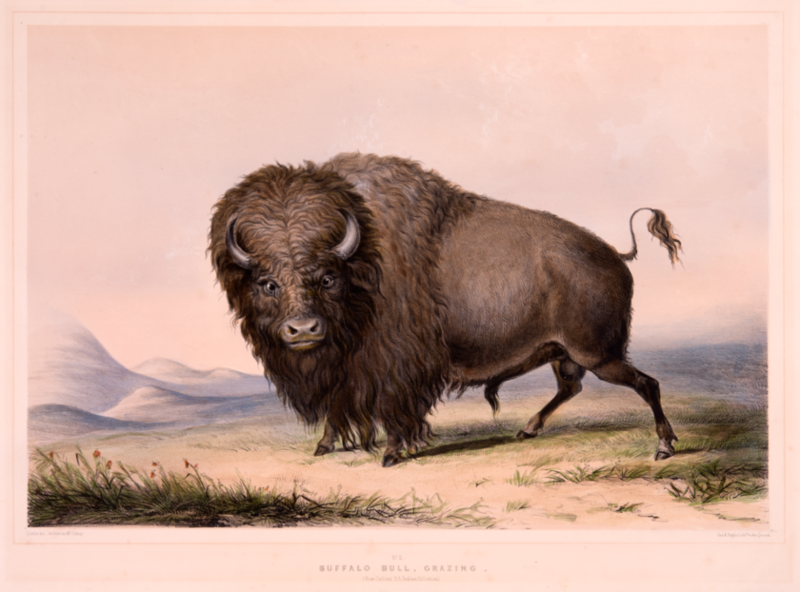 Passenger service ended in 1971. 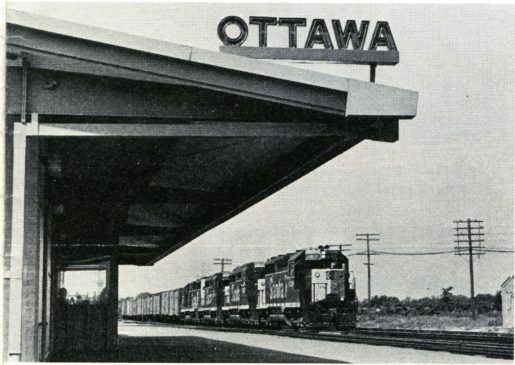 Ottawa’s fifth and final depot opened in 1962. 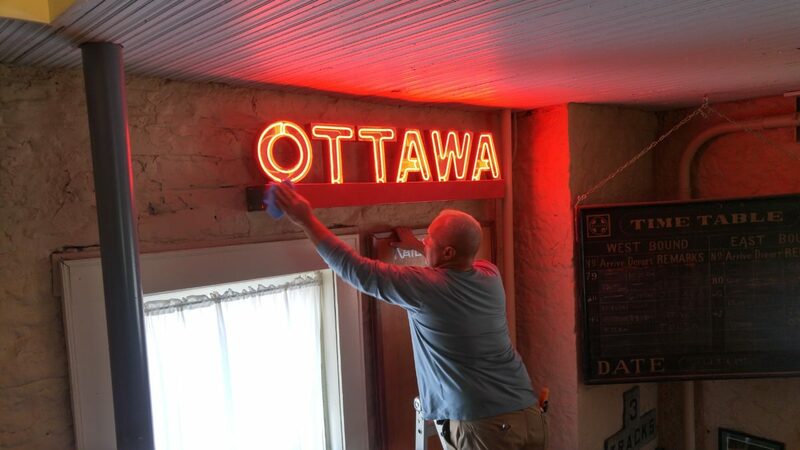 The restored neon Ottawa sign is now on display at the Old Depot Museum. 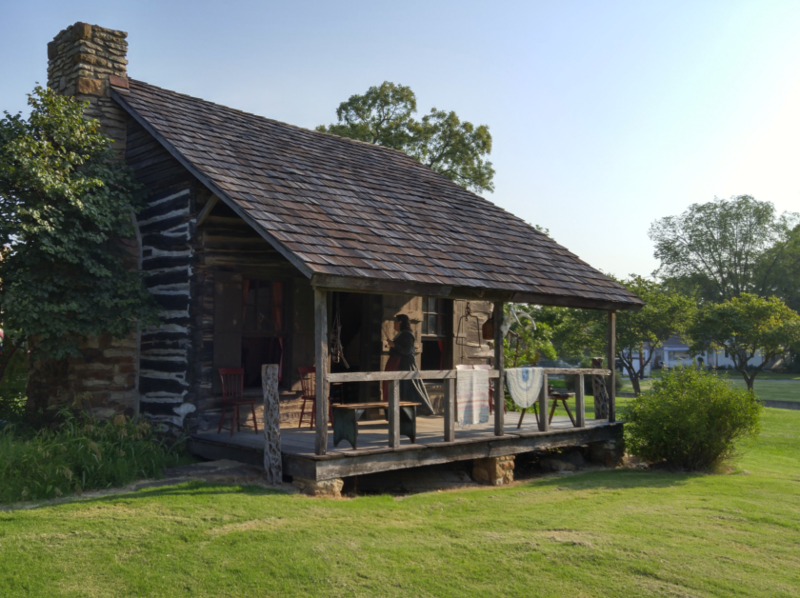 Restoration and installation was completed by Coffelt Sign Company of Emporia, Kansas, and funded in part by a grant from the Caroline E. Hewitt Trust.